Stuckylife |: Harbour Road Sprints - Tonight! 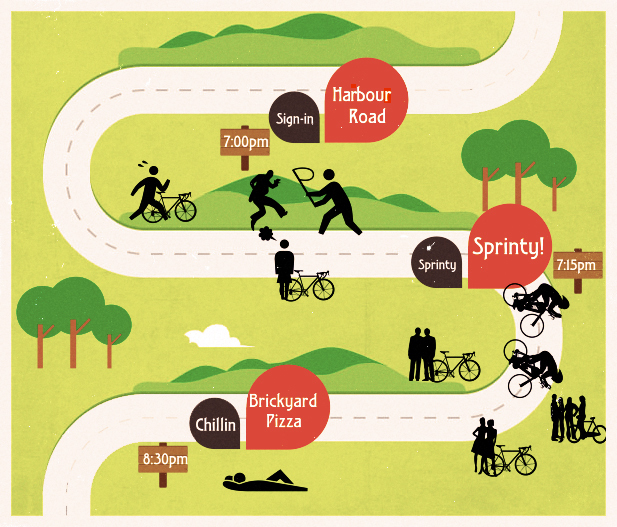 Harbour Road Sprints - Tonight! Save your race fees for pizza and beer.